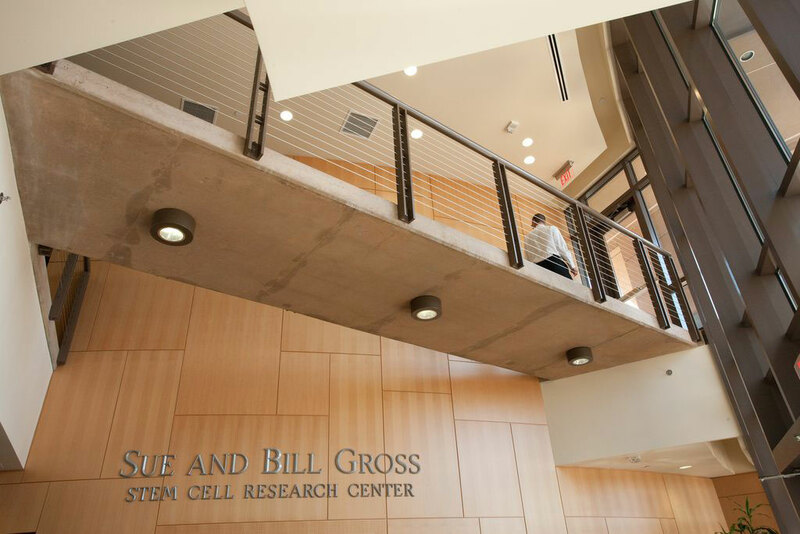 UCI dedicated the newly erected Sue & Bill Gross Hall: A CIRM Institute on May 14, 2010. The $80 million, 100,000-square-foot facility was the state’s first built from the ground up specifically for stem cell research. It was made possible by $27.2 million from the California Institute for Regenerative Medicine, a $10 million donation from Sue and Bill Gross, private funding, and support from the University of California. Read more here.